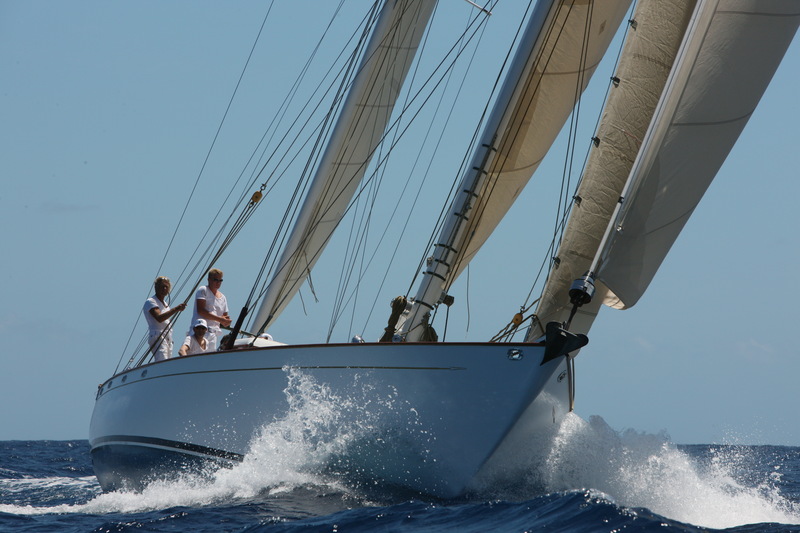 One of Claasen Shipyards’ current projects is the refit of the classic sailing yacht Alert. 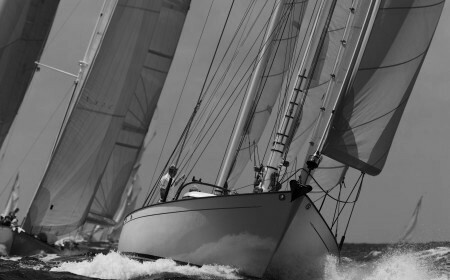 This s-bottomed sailing yacht was designed by Philip Rhodes and completed in 1948. 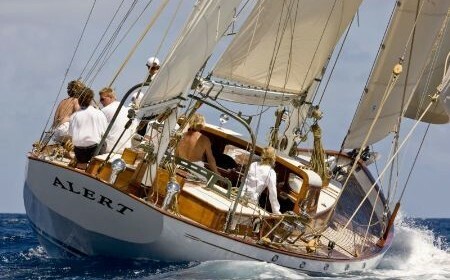 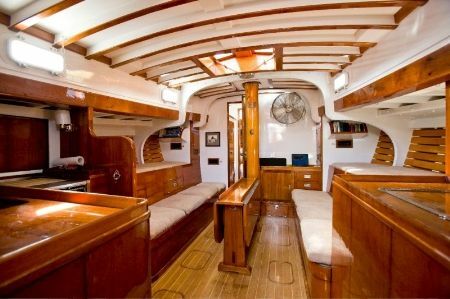 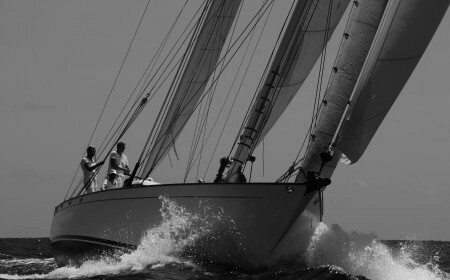 She has a rich history and great emotional value to the owner, who has sailed her in several regattas. With this in mind, she will undergo no fundamental changes and be restored to the condition in which she was at her launch. 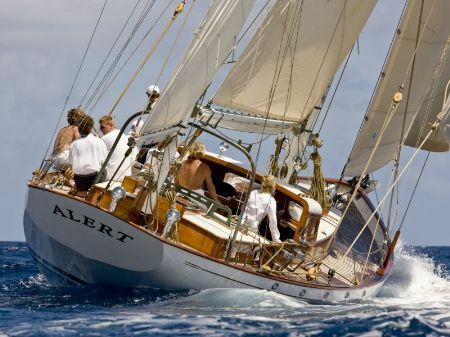 We are currently fully restoring Alert’s wooden hull, resolving any exterior issues and replacing several frames within the structure. 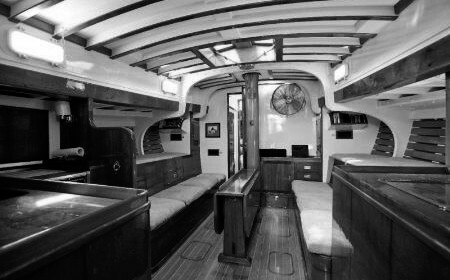 The deck, saloon and superstructure will be removed entirely and later replaced in their original condition. 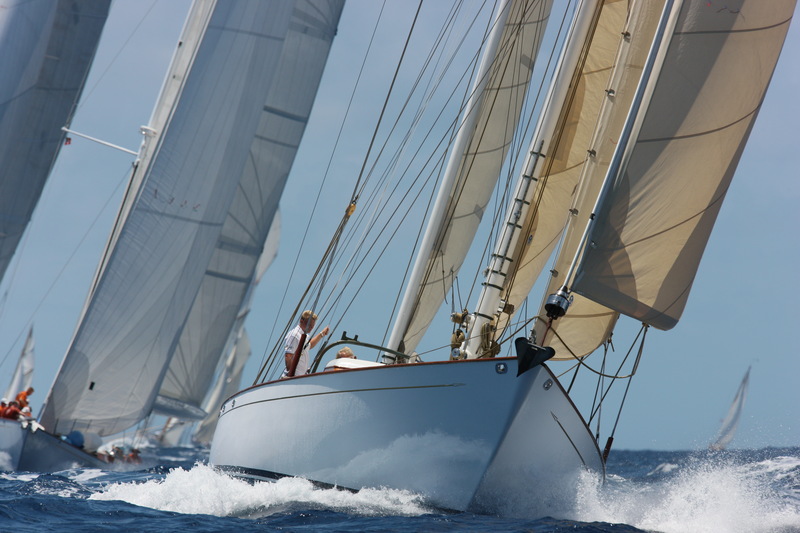 The mast, running rigging and sails are also being renewed. 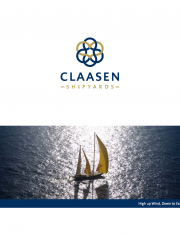 Alert’s owner commissioned Claasen for this refit because he was so delighted by the quality of his other yacht, also built by us, and the cooperation with the yard during her construction.